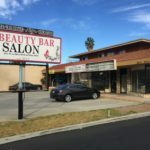 2605 – 2611 W. La Habra Blvd. Beautiful corner unit available for lease. 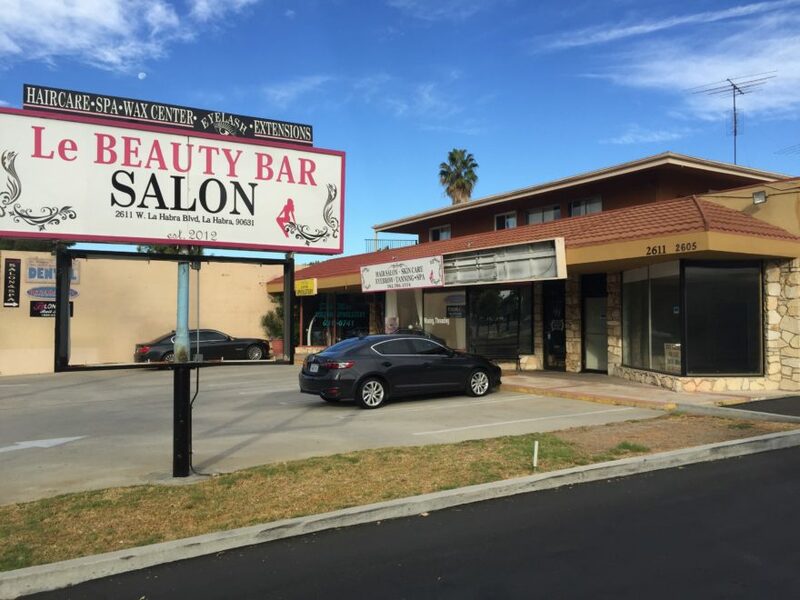 Located on West La Habra Blvd. Store front with plenty of parking in front and back of property. Can be 1360 SQ FT. or split to 900 Sq FT. Can be used for retail or office uses.